Buana Mas is one of home manufacturers that specialized in Batik garment products. Buana Mas has known very well by many women that need to having beautiful batik clothes for their fashion. Buana Mas is a traditional batik craftsmen of Cirebon since years ago until now on. The workshop bequeath Batik art and culture, preserve and develop it, so Batik became a national asset and to be proud by Indonesia. Settled in Cirebon, West Java, this Batik house has exported its products to many countries. Buana Mas chooses Cirebon batik for its motif of products because there are various motifs of Cirebon Batik, such as the motif of Megamendung, Singa Barong, Panji Semirang, as well as the motifs of Kanoman and Kasepuhan palace. The material used of dyes are natural dyes and chemicals. Buana Mas uses the quality fabric for batik material, like cotton, silk, and woven fabrics. 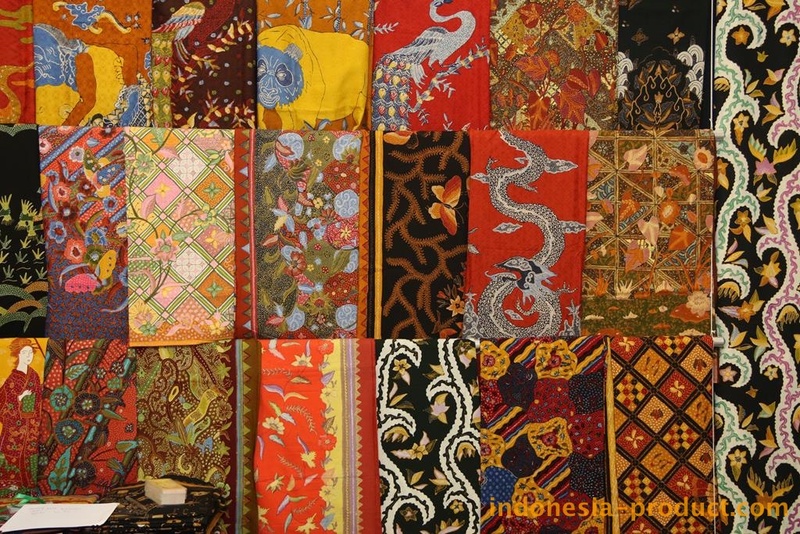 Buana Mas is able to produce thousands pieces of batik cloth (skirt, dress, shirt, etc.) and fabric, especially for handwriting batik. Buana Mas is also diligent to update the resulting variations in diverse product shape, size, and price so as to meet the needs of Batik fashion for men and women.